Seven years ago today…… where does the time go? 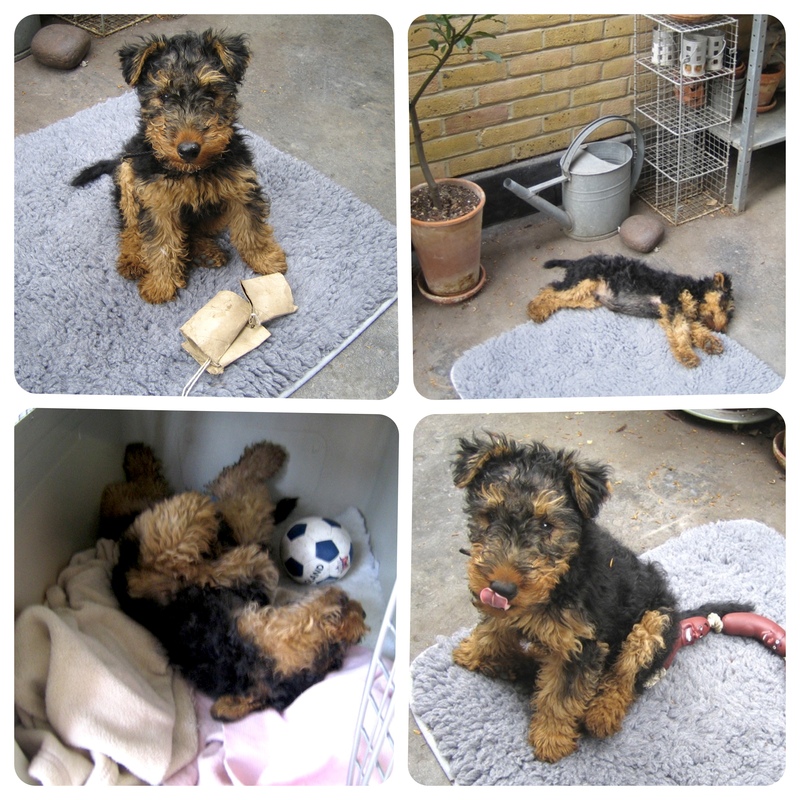 It seems such a long time ago since Edwyn was a puppy but to remind me and celebrate his 7th birthday here are a few of my favourite pictures…… Such a cheeky chappie! ← Snow & Something to Keep You Warm…….